TechInAfrica – Atelier Fifty Five is a new digital space supporting the development of the design industry in Africa. It facilitates African talented designers, makers, and creatives within Africa as well as in the diaspora to get recognized in the eyes of the locals and global audiences’. The website is meant to boost awareness of the contemporary of African style, design and creativity, as well as celebrate knowledge and diversity in culture, heritage and creativity to further connect creatives to more opportunities and sustainable living from their creative works. “I have launched a new website for Atelier Fifty Five, which serves as an informative space for African creatives and those wanting to know more about Africa’s creative industry to come and learn, grow their businesses and to be inspired. The space builds on Atelier Fifty Five‘s editorial foundation of spotlighting established and emerging designers; and connecting them to opportunities that help raise their profile, such as being included in exhibitions, trade showcases and press features,” said Tapiwa Matsinde, the Founder of Atelier Fifty Five at the launching of the website. 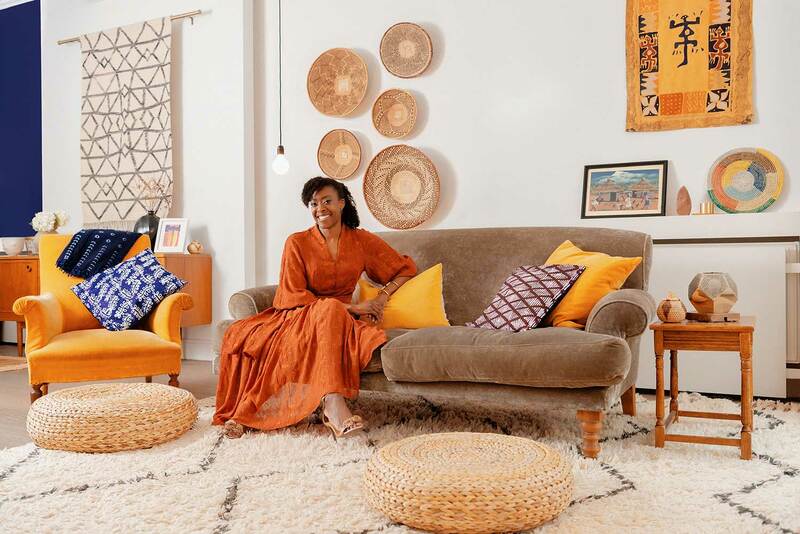 Along with the launching, Matsinde also introduced an educational hub aiming at helping Africa’s creative entrepreneurs to build their world-class brands called the Atelier Fifty Five Academy. The Academy provides free and paid services from a wide range of expertise in the areas of brand strategy, market research, and content creation. “Because access to markets is crucial for the survival of a business, I have created The Shop at Atelier Fifty Five, which presents a beautifully curated selection of sophisticated products for contemporary living and lifestyles, sourced and hand-picked a selection of products from some of Africa’s finest design ateliers…”Matsinde added. The services provided by Atelier Fifty Five comes after a full understanding of two main things, such as being creative and an entrepreneur at the same time as well as creating something (products) that have relation to African heritage that attracts global audiences.